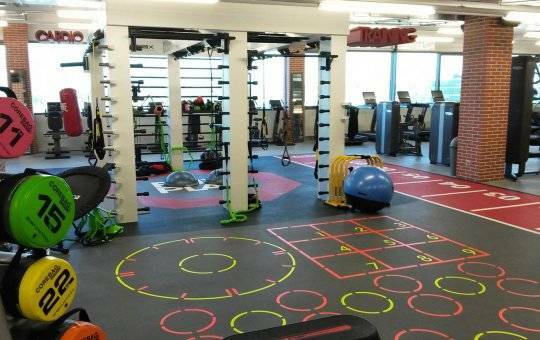 Nobody wants to be bored while training. 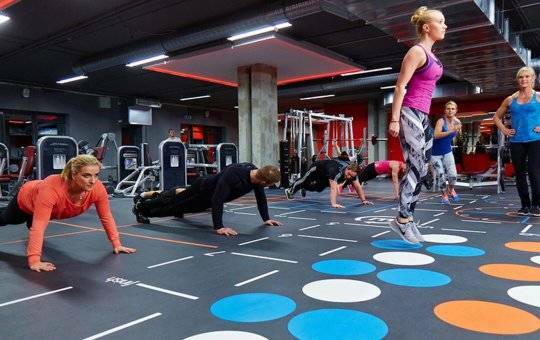 Functional Training is a powerful motivational trend, aimed at achieving the same benefits through entertainment, based upon personal challenges to overcome. 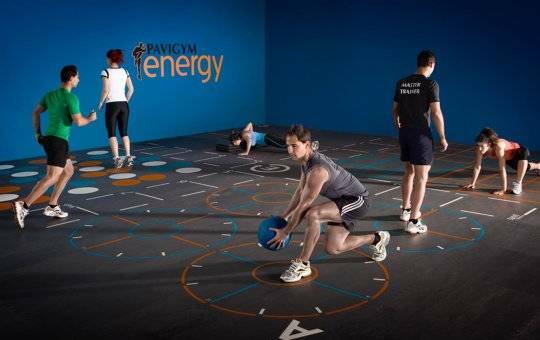 PAVIGYM 2.0 will help you to get the extra benefits of Small Group and Team Training at your club. 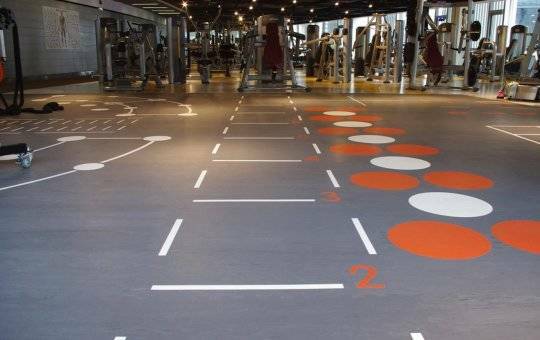 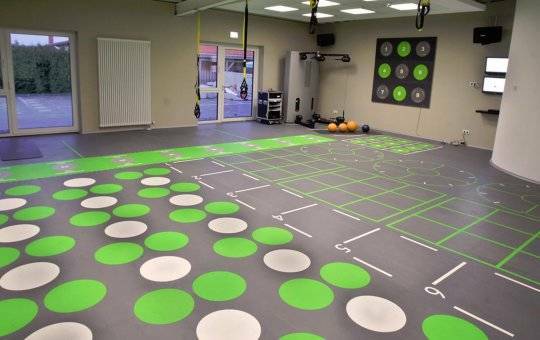 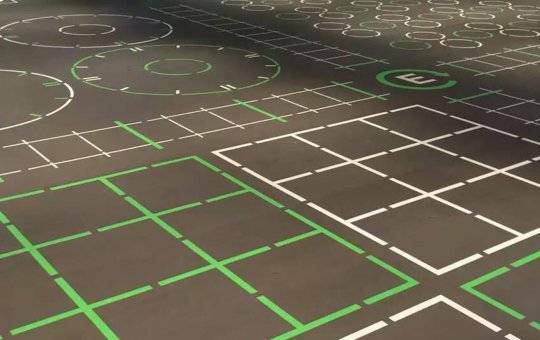 With PAVIGYM 2.0, you will create a specific area for Functional Training based upon spatial references on the floor. 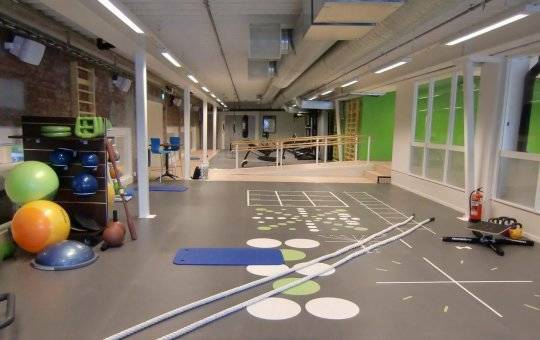 It is also a complete ready-to-use pack, including access to our online private area, with more than 500 exercises available to help configure each session, and to our extensive marketing support.